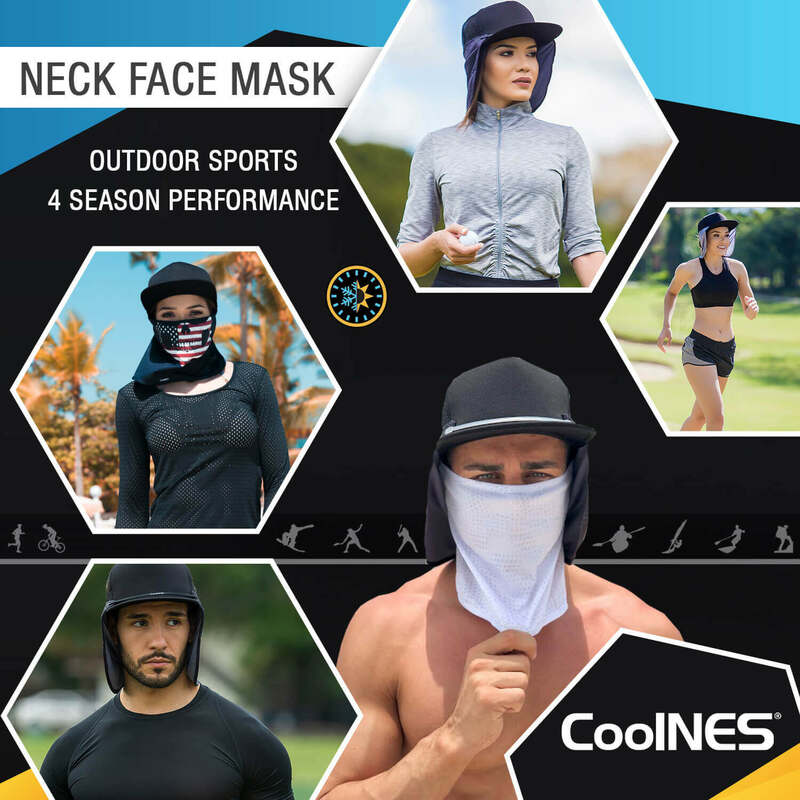 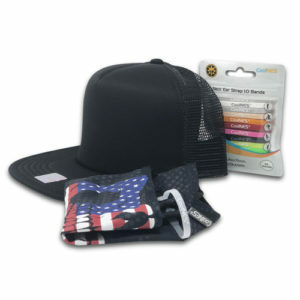 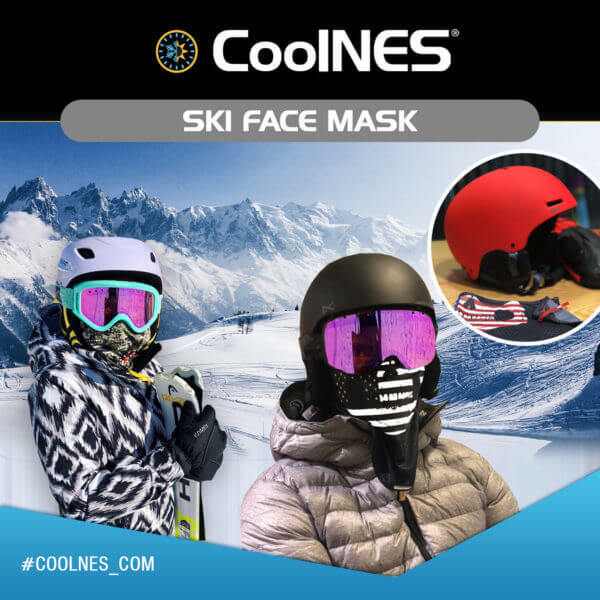 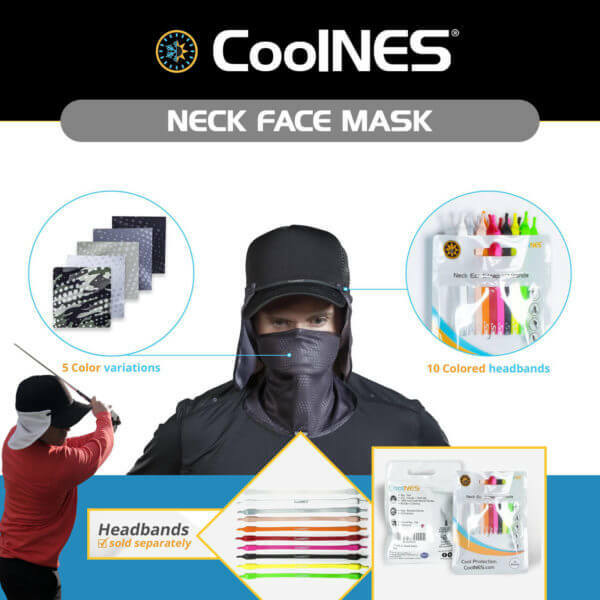 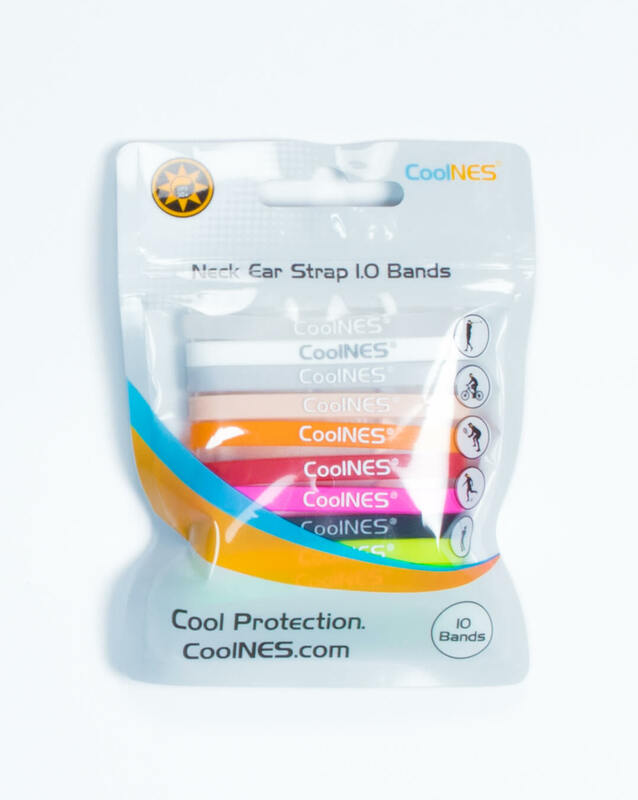 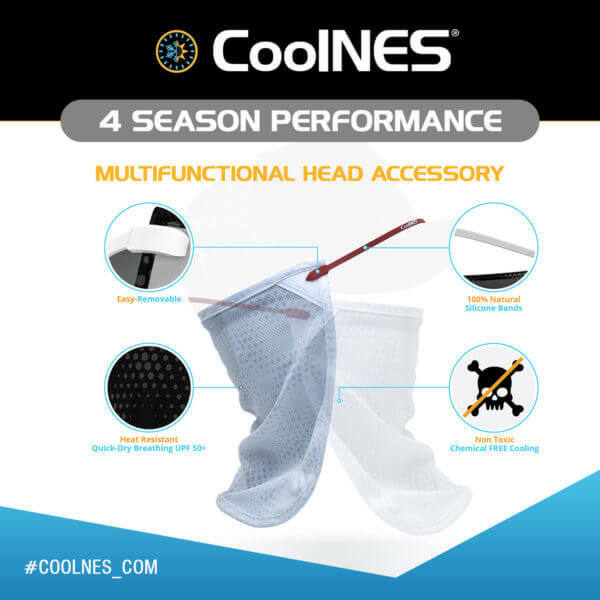 Headbands are exclusively used for CoolNES® Flaps. 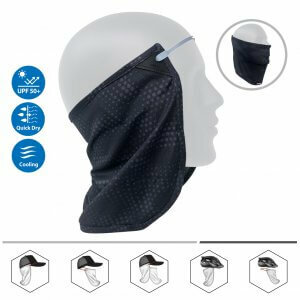 100% Non Toxic, Heat Resistant Natural Silicone Band – 18cm long / 7 inches long – Non Slip – Double Stretch. 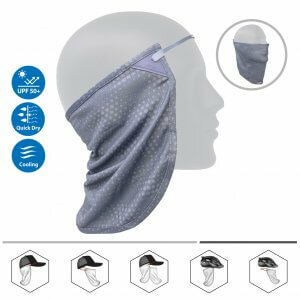 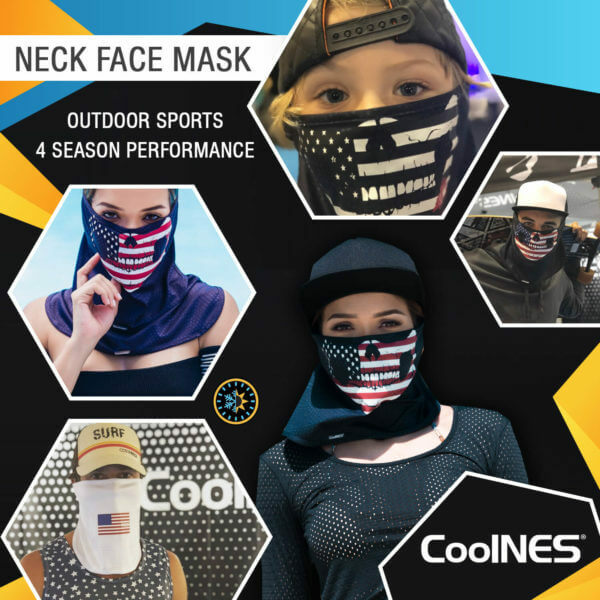 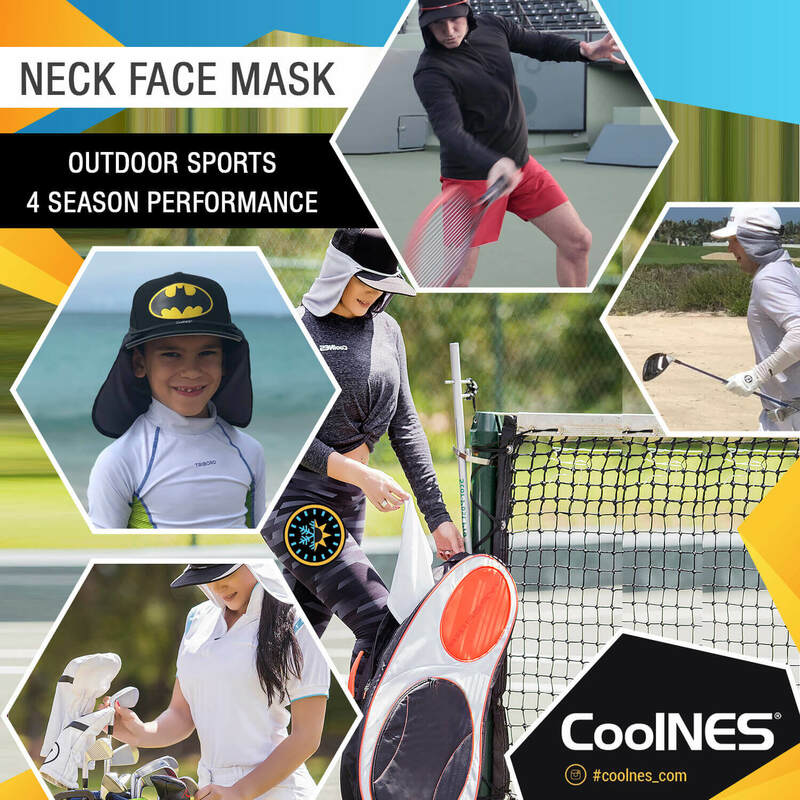 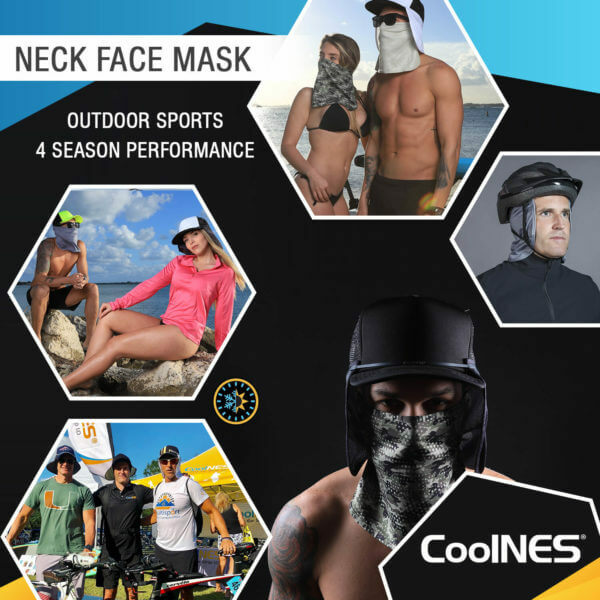 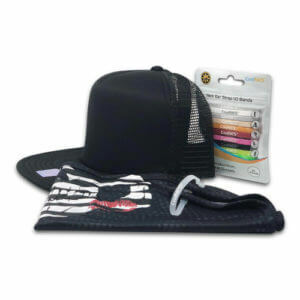 The Neck Mask is composed of a unique mesh fabric that offers a shield system containing UPF 50+ solar protection, Quick-Dry breathing and Chemical-Free cooling.